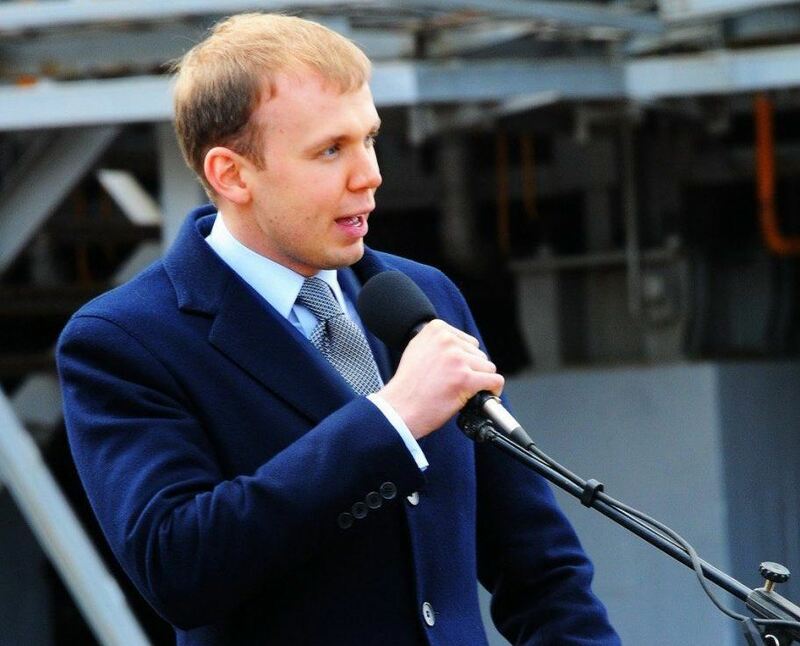 Kyiv's Pechersky District Court has ruled to seize the UMH media holding owned by wanted, fugitive Ukrainian oligarch Serhiy Kurchenko, according to a court ruling of December 28, published in the State Register of Court Rulings. The court satisfied the motion filed by Prosecutor General's Office investigators who are probing into the offences committed by former President Viktor Yanukovych and ordered to seize corporate and intellectual rights along with part of the real estate owned by the holding. Read alsoLutsenko: Prosecutors may soon confiscate Kurchenko's UMH holdingThe investigators claim the assets are related to the crimes committed by the former president and are involved in misappropriation of property or embezzlement via abuse of office by an organized group, as well as money laundering. UNIAN memo. UMH (Ukrainian Media Holding) incorporates printed publications and radio stations, large service and entertainment portals, as well as news aggregators. Kurchenko has owned the holding since 2013. In 2014, the prosecutor's office indicted him on charges of tax evasion. He is also accused of inflicting large-scale losses to state-owned companies. During that period, the businessman was put on the EU sanctions list. In April 2014, Kurchenko was put on the international wanted list.